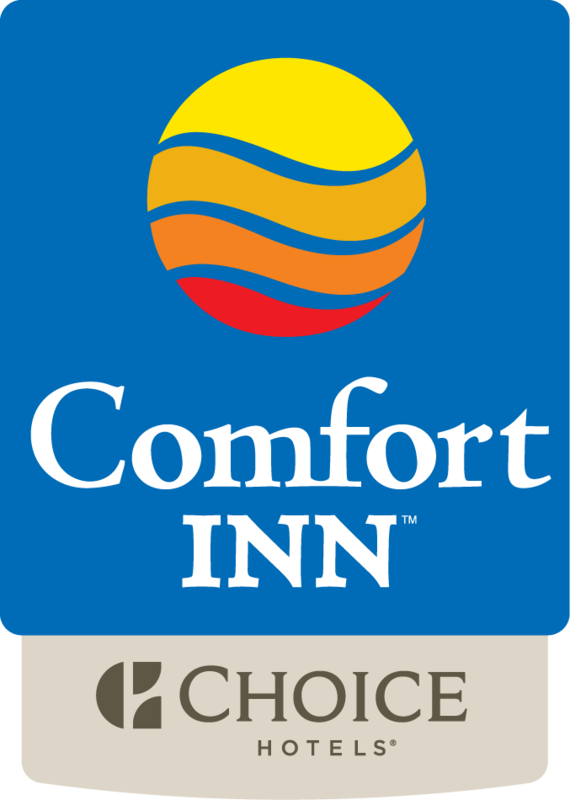 The Comfort Inn Brossard is located on one of the longest Boulevards in Canada, allowing you to have easy access to Downtown Montreal via the Champlain Bridge (less than 12 kilometres away). We are also conveniently located to highways 10, 20, 30, 132 and are walking distance to public transportation. Many restaurants and shopping centres within walking distance from the hotel.